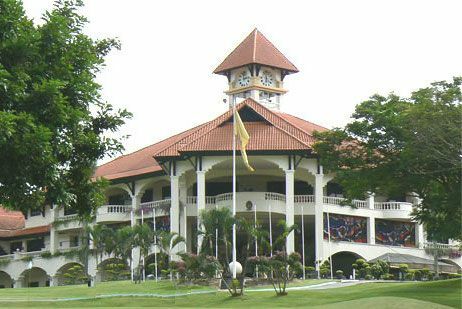 Kelab Golf Sultan Abdul Aziz Shah (KGSAAS), or popularly known as the Home of Night Golfing, is the country’s premier golfing destination, one which offers golfers of all skill levels a 27-hole USGA-class championship golf course – the first in the world with all holes lit for night play. 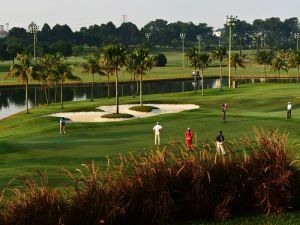 The award-winning course, which is often ranked among the 10 best in Malaysia, was designed by legendary 5-time British Open champion Peter Thomson. Utilising the terrain’s natural undulations and beauty, the course blends harmoniously with the surrounding landscape and offers stunning views from all standpoints. All three nines – the 3,230-metre Sultan, the 3,214m Alam Shah and the 3,141m President – feature board, rolling fairways, strategically-placed pot bunkers and medium-to-large elevated, tricky greens that will give all golfers a run for their money. 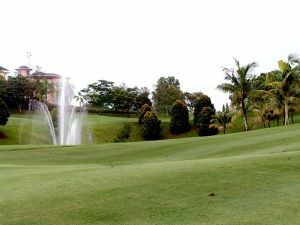 Kelab Golf Sultan Abdul Aziz Shah which is ranked among the elite golf course in Malaysia, is also aptly referred to as The Home of Night Golfing and has the unique distinction of playing host the ‘Independence Day Midnight Golf Challenge’ (locally termed as ‘Merdeka Midnight Challenge’). This one of its kind competition in the world attracts over 220 golfers each year and starts at the stroke of midnight. 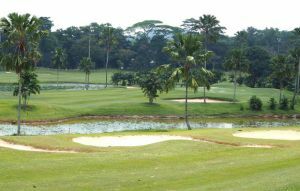 The Championship which was inaugurated in 1994, has been certified by the Malaysia Book of Records in the award category for the Longest Running Midnight Golf Championship. 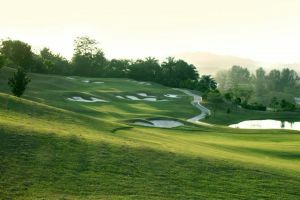 Welcome to Golfers Paradise, where blue skies and green fairways greet you in perfect harmony. 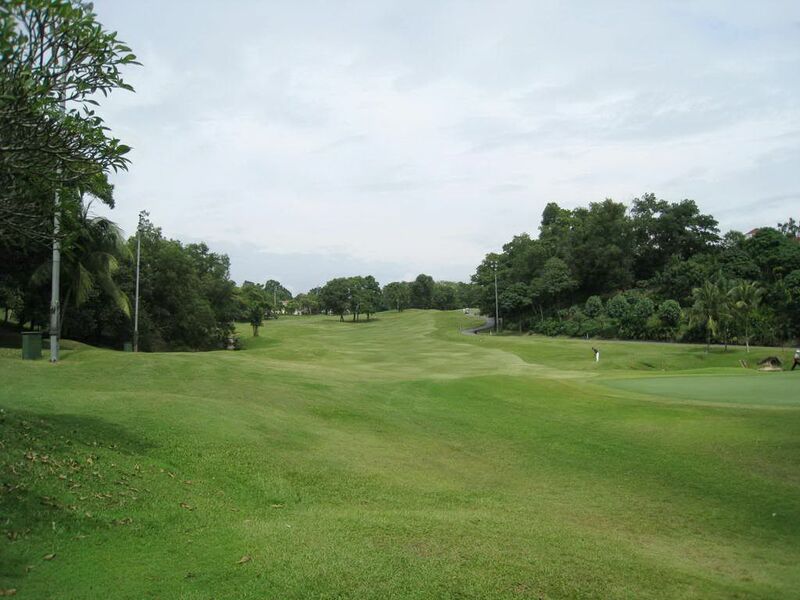 Also populary referref to as The Home of Night Golfing’, Kelab Sultan Abdul Aziz Shah (KGSAAS) is the country’s premier golf resort offering a 27-hole USGA class championship golf course, which is the first and only one in the world with all holes lit for night play. Set within the majestic vista of the royal township of Shah Alam, the bustling capital city of the State of Selangor Darul Ehsan, KGSAAS is well endowed with all the luxuries and privileges to pamper you throughout your stay. Sitting majectically atop a verdant hill and overlooking the entire course laid down below and around it, KGSAAS is within easy reach for a swinging time. 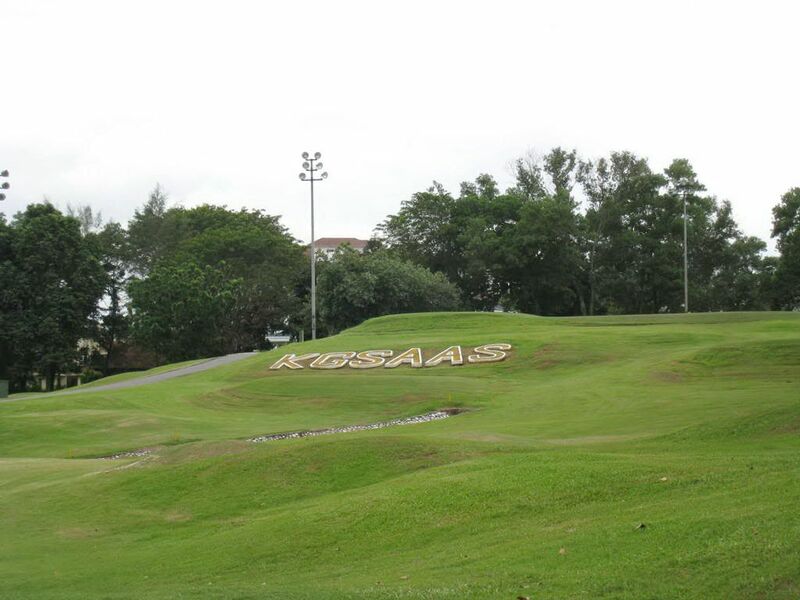 Accessible from any point within Klang Valley thanks to a comprehensive system of modern freeways and highways, KGSAAS provides a quick relief for avid golfers as well as tranquil retreat from the hectic city life. Located in the northern part of Shah Alam township, close to the Blue Mosque and opposite the Shah Alam Stadium. From the New Klang Valley Expressway (NKVE) exit at the Shah Alam Interchange, and follow signs for KGSAAS. 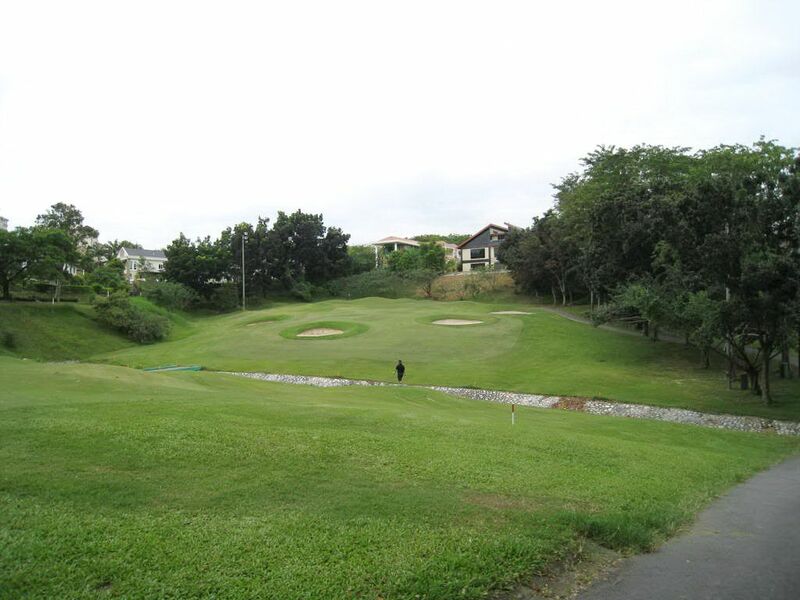 Kelab Golf Sultan Abdul Aziz Shah is not yet in our pool of Golf Courses for orders.